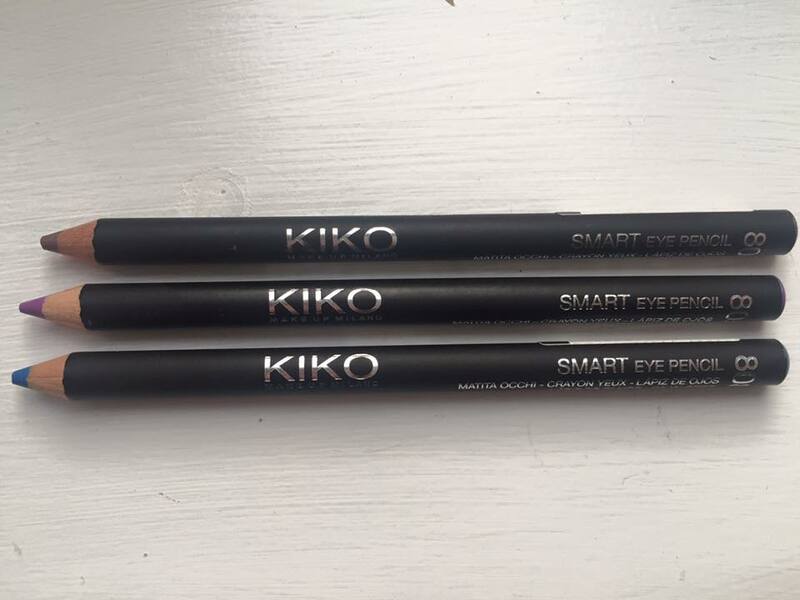 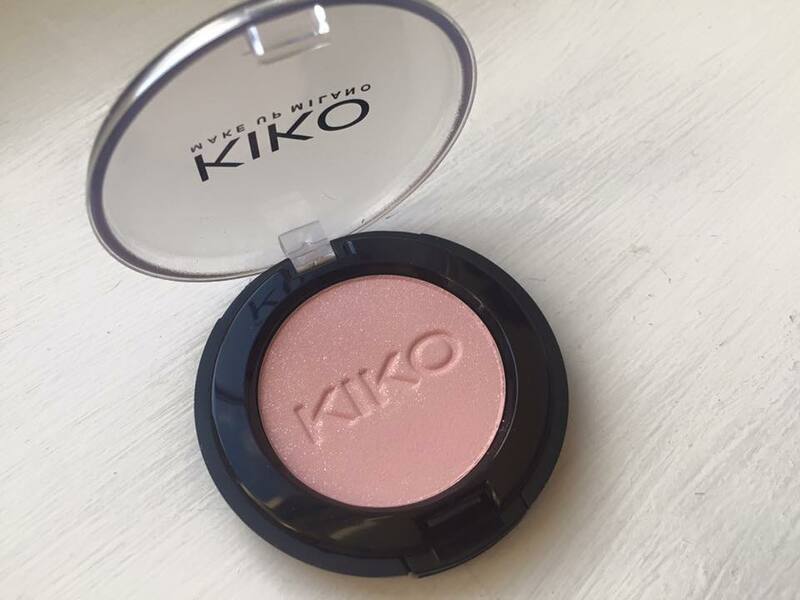 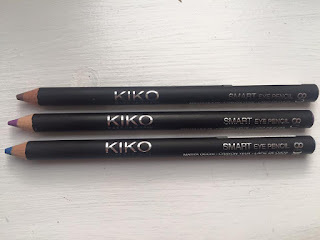 I wasn't planning on buying anything on black Friday but when I was told about the amazing deal Kiko were hosting I couldn't resist buying a few of their products as I had wanted to try out some of their products for such a long time. 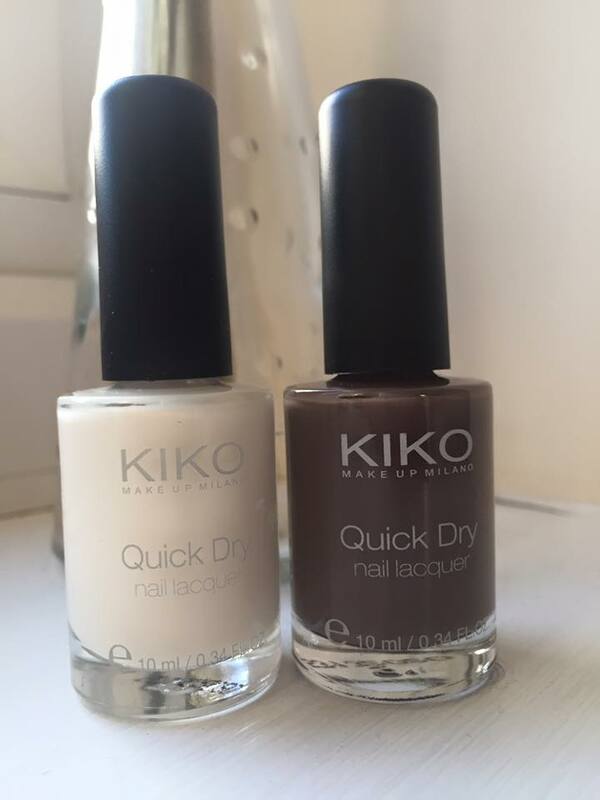 I have wanted to branch out and to be more adventurous when it comes to colour so some of the products are a little out of my comfort zone. 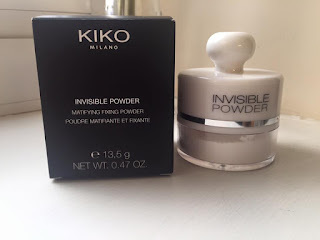 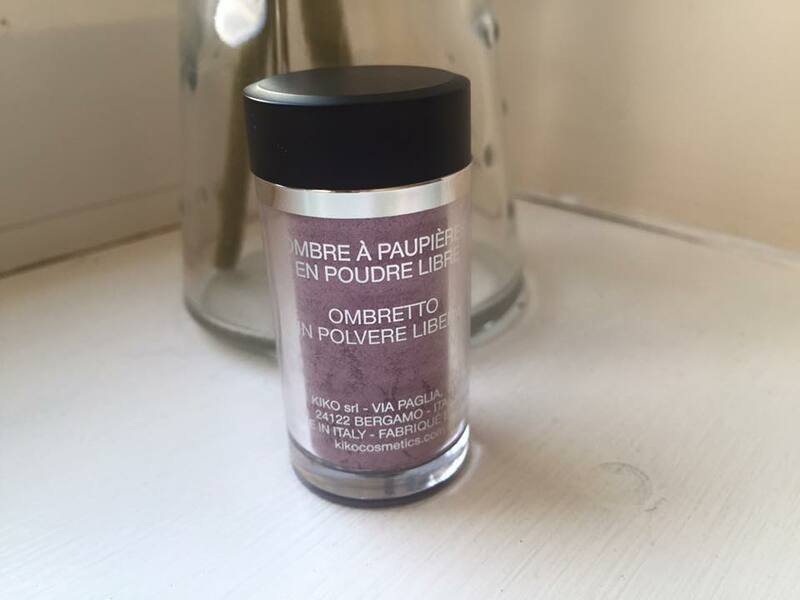 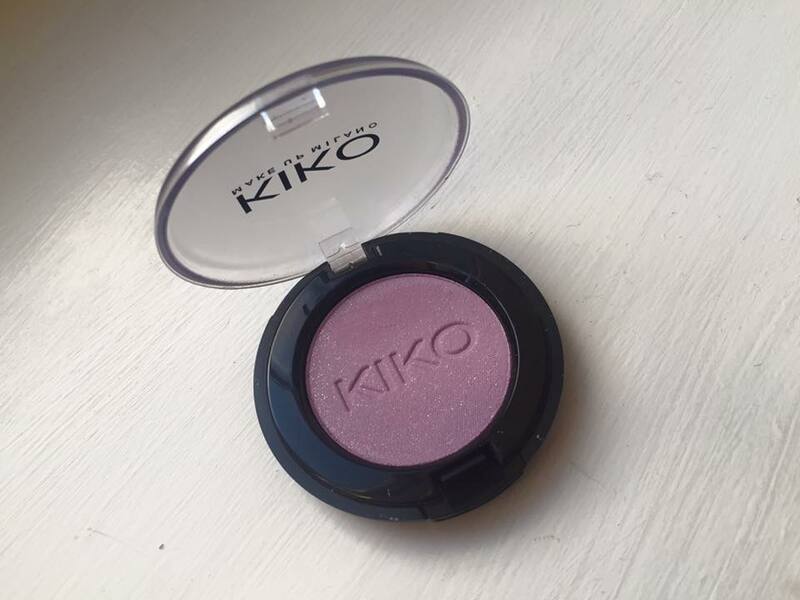 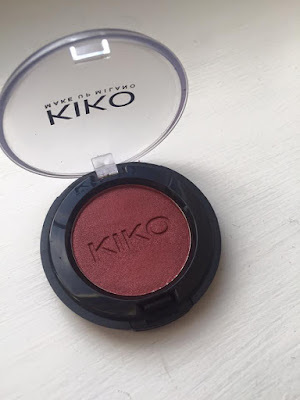 I have never tried any kiko products before but the purple 152 shadow looks gorgoues!